There is little to separate music publishers and Apple from striking a deal to allow music to be streamed through a new iTunes cloud service, a new report claims. Officials in the music business are now hopeful that Apple will have all of the licenses it needs to launch its cloud-based streaming service at this year's Worldwide Developers Conference in early June, Greg Sandoval of CNet reported Tuesday. "Negotiations between Apple and music publishers have begun in earnest only recently but the amount of money that separates the two sides from reaching a deal is relatively small, according to two sources with knowledge of the talks," Sandoval wrote. "That said, these are cloud-licensing contracts, which are new and complex and there's still several ways Apple's service could be delayed, insiders say." Talks have progressed because music industry insiders are said to be hopeful that a cloud streaming service, which would allow users to access their music from any Internet-connected device, will boost sagging music sales. 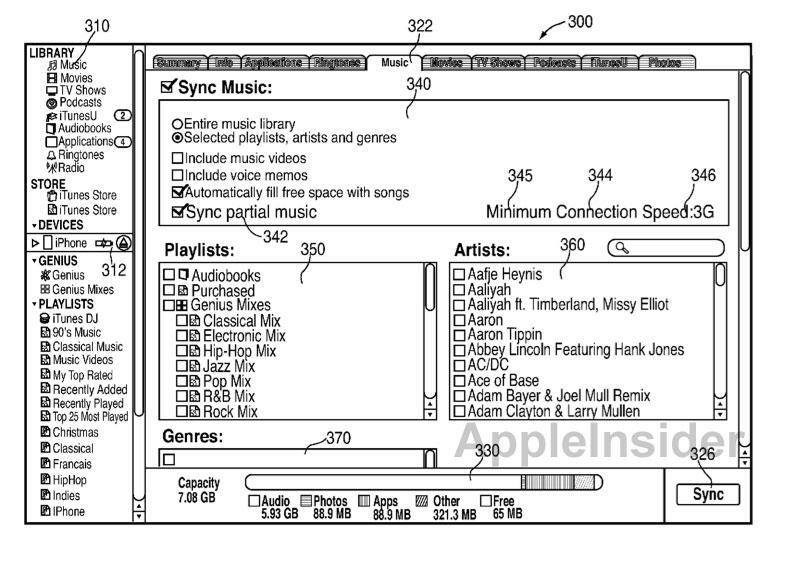 This way, users would be able to listen to a large library of tracks without having to sync songs to various devices. Apple has been signing deals with labels at a blistering pace, as agreements with Sony and EMI reportedly reached last week. Those deals followed an agreement with Warner, leaving only Universal Music Group as the lone holdout of the major record labels. While the labels are a necessary part of the dealmaking process, so too are the music publishers, who must also agree with Apple for such a service to launch. Last week, it was said that the publishers had just entered into negotiations with Apple. Apple's approach is far different from rivals Amazon and Google, both of which launched their own cloud-based streaming services without any record industry cooperation. The services from Amazon and Google rely on users uploading their own music libraries, while Apple's service is expected to stream files without the need to upload first. Last week, AppleInsider discovered a patent application from Apple that could reveal the company's unique plans for the still-unannounced streaming service. The proposed invention would store snippets of songs on a mobile device like an iPhone, allowing a track to begin playing instantly without a need to wait for buffering over the Internet.